The BAUMGARTEN company celebrates its 100 years existence – the factory at Daaden will be 60 years old. Daaden „Actually we look rather forward than backward” says Wilfried Boomgaarden, CEO of the present Baumgarten GmbH Stanz-, Zieh- und Presswerk with its seat in Daaden. He still makes an exception to the 100th birthday with pleasure: the great-grandson of the company founder is pleased and grateful about the development from a small special factory of metal parts to a global supplier to the automotive industry. 130 employees are operating for the Baumgarten company at two locations. The special factory, put in operation by the locksmith Heinrich Baumgarten in the year 1917 in Neunkirchen, has no matching lid for every pot – but the matching handles and grips. Made from iron, wood or plastic they decorate almost all pots and pans available at the beginning of the 20th century in Germany. Ten years later he contrives a new technology for hollow handle manufacturing – a development that had a decisive influence to the future history of the company. 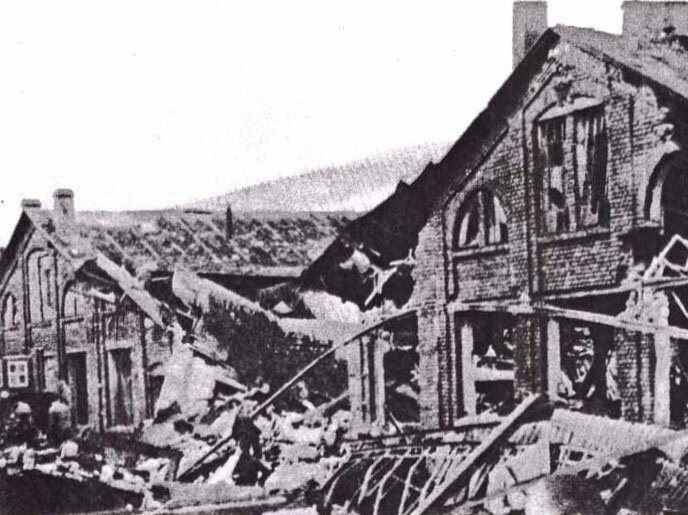 A good year before the end of the Second World War though, Heinrich Baumgarten and his workers had to experience a bitter loss: about noon on March 2nd 1944, the American aircraft releases 130 bombs over the town centre of Neunkirchen – within minutes the splendid factory building lies in ruins. The sons of the company founder, Rudolf and Otto Baumgarten, undertake the reconstruction of the company. 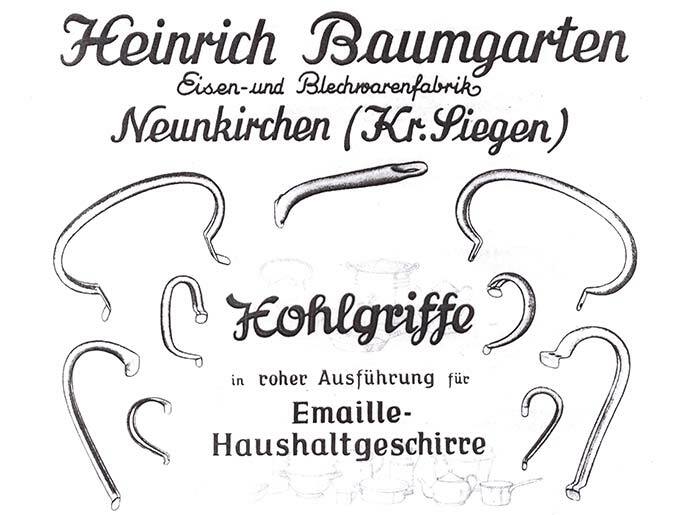 In the year 1947 it becomes apparent that the patented hollow handle technology is perfectly suitable for the manufacturing of exhaust clamps – the entry into the automotive industry is successful. “Ford has been our first customer” says Wilfried Boomgaarden. At the end of the fifties, the mining and steel-producing industry in the Westerwald area declines considerably, many people find their job in the Baumgarten factory in Neunkirchen – nevertheless they must commute every day by bus into the Siegerland. 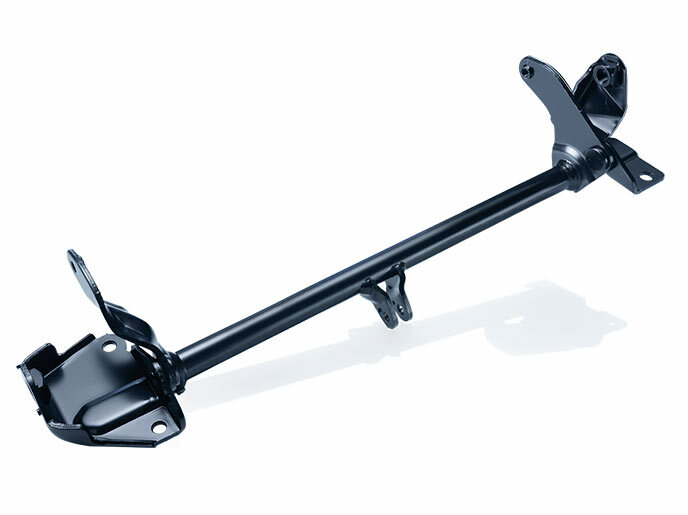 Hence the brothers founded a second factory in Daaden: from 1957 on car parts are manufactured there under the management of Otto Baumgarten, while manufacturing of handles and grips proceeds at Neunkirchen. In the year 1972 Otto Baumgarten dies. The company is split up among the two families and continued by the third generation: in Daaden Heinz-Otto Baumgarten, the uncle of the present CEO, takes over the management. “Since then we have developed ourselves as a supplier to the automotive industry and specialised on the manufacturing of highly precise constructional elements, almost for all renowned car seat manufacturers”, says Wilfried Boomgaarden, being in the company since 1997. 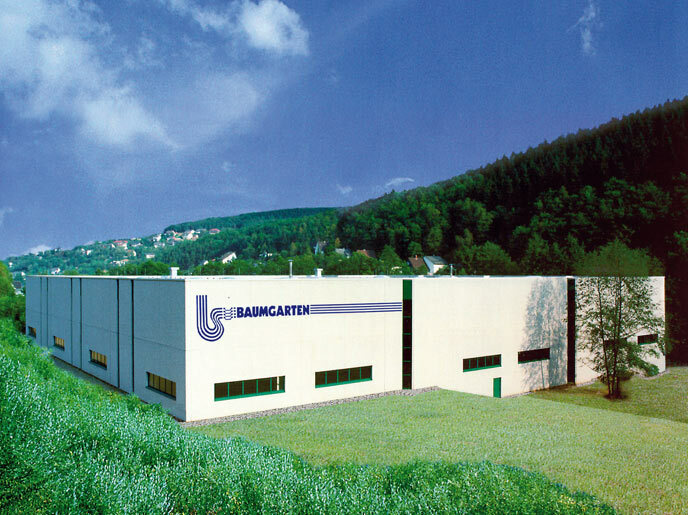 In 2005, with the acquisition of a manufacturing facility in Hungary, the Baumgarten GmbH Daaden responded to the growing interest of it´s automotive customers to develop a second pillar in Eastern Europe: From the small town of Ete – about 100 km from Budapest – especially the Eastern European factories of the most important seat manufacturers are supplied. More than 30 employees are working there for Baumgarten, in the factory in Daaden approximately 100 people are employed. Together they are manufacturing 55 million of car parts per year, reliably fulfilling their function in a number of cars and trucks. 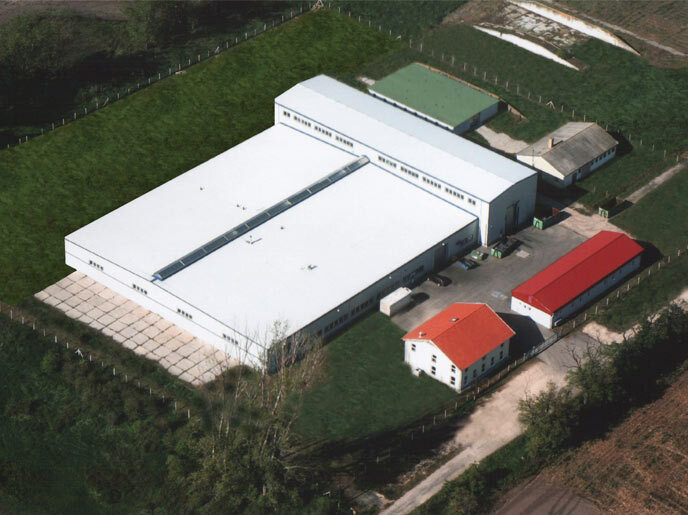 The company has been growing continuously over the years: in the past year both factories together achieved a turnover of more than 23 million Euros. A specialisation for welded subassemblies has been implemented on both sides: especially the process with inert gas and resistance welding has been successively developed. For this in Daaden 20 eccentric presses with a pressing force up to 400 tons, eight hydraulic presses with a press force up to 600 tons, as well as more than ten inert gas and resistance welding robots and 16 resistance welding machines are available. 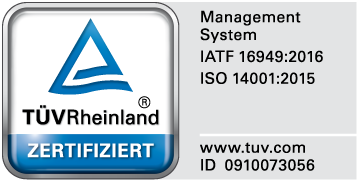 WE THANK OUR CUSTOMERS, OUR MEMBERS OF STAFF AND OUR BUSINESS PARTNERS VERY MUCH FOR THE DECADE-LONG COOPERATION. WE ARE LOOKING FORWARD TO A SUCCESSFUL FUTURE TOGETHER AND THE SUCCESSFUL DEVELOPMENT OF THE COMPANY.